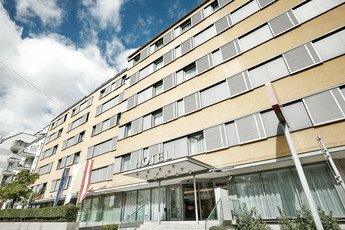 We welcome the Austria Trend Hotel Zoo Wien to our group. An Austria Trend Hotel to suit every guest. With our three categories you will easily find the perfect Austria Trend Hotel for you.